According to FNB data just released, in 1980 the average home buyer in SA was 38 years old. Increasing to 40 years in 2008 and 44 years today. The trend for 30-39 year olds suggests that from 2007, when they made up 37,5%, they are now making up less than 30%, a negative change of 20%. Trends suggest that young home buyers are decreasing and older buyers outpacing them in South Africa. 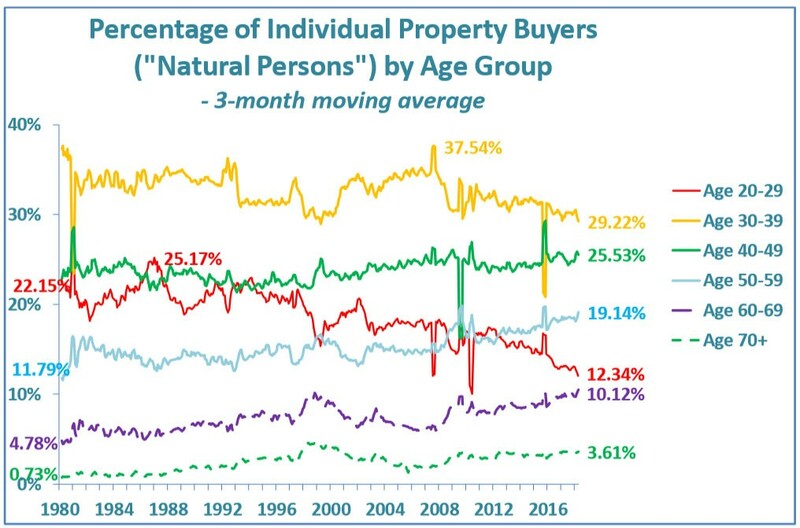 Aged between 20 – 29 years old, buyers of homes in this group dropped almost 50% from 1980 to today. Homer buyers in South Africa aged 70 and above increased by almost 400%! Young people today (20-29 years old) represent only 12% of the total market today compared to 1980 when they made up almost a quarter. What does this tell us in Namibia? Being closely correlated with SA in terms of interest rates on lending, we are bound to experience similar trend here. However, due to a current lack of clear data we look to SA to observe certain trends and adjust accordingly. Is a change in strategy required for marketing property in this ‘new’ market? Social media seems to be everywhere and used by all people. Clearly it works, but how well does an older group of buyers interact with social media? QWERTY Research in SA suggests that in 2017 the social media penetration rate of social media was 27% of the total population. Of these users almost 80% used their mobiles for their surfing needs and 50% use Facebook as their referred platform. The Facebook demographic research indicated that 68% of users in SA are under 35 years old and 83% under 45 years old. With the average age at 44 years it seems that, with a penetration rate of 27% (which is higher among younger people and lower among older), we can safely assume that around 5% of the age group above 44 get their information from Facebook. For the younger generation this increases to around 30% of the total. This suggests that the marketing approach be tailored to each group of buyers. Clearly, the older group needs to be reached in other ways than social media only, making more traditional platforms still very relevant. For the younger generation social media is still a sensible option, but care must be taken not be drowned out by the sheer volume of communication taking place and people becoming increasingly fatigued of irrelevant information. Care should also be taken in taking our Namibian marketing ques from the USA as their social media penetration is upwards of 75% (or 3 times that of SA) of the total population. For this reason, we need to be even more resourceful and creative in making marketing decisions than our talented American friends. One question remains… what are you doing to stand out from the crowd?